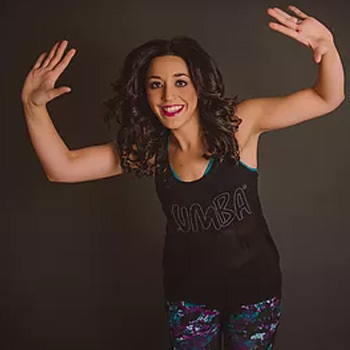 Zumba Class: Marisa Paradis of Shakeup Makeup, LLC offers a total workout, combining all elements of fitness – cardio, muscle conditioning, balance and flexibility, boosted energy and a serious dose of awesome each time you leave one of her classes. 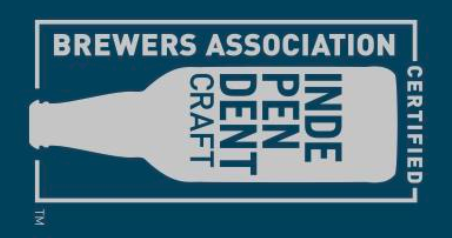 Warm up with a sample beer of your choice and cool down after the class with a full beer. Come workout ready! Must be 21 years or older with a valid ID. Marisa is a native of the loud, exciting and vibrant New York City and brings every bit of that energy to her classes. Born into a dance family, she has been dancing and instructing for most of her life. She has been a ZIN™ Member since Oct 2014 and is SO thankful for the community of people she sweats on the dance floor with! Everyone is welcome to join in on this amazing class no matter what level you are at. There are always ways to modify a step for your needs, but as long as you’re sweating, you’re doing it right! Marisa teaches at 110% so you can push yourself and see how far you can go! Come party with her because she guarantees you will have a blast!